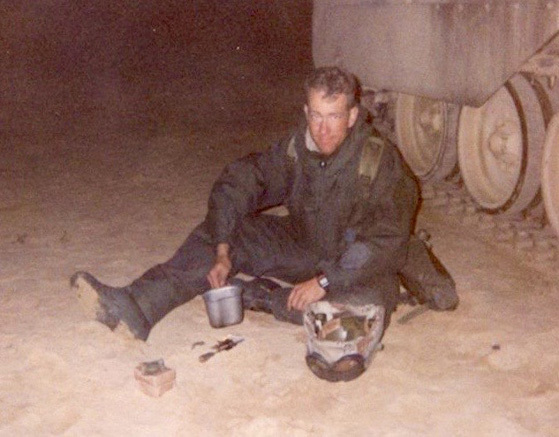 Having thought myself already a “salty” Marine at the time — and feeling not that much older now — it is difficult to fathom that 25 years have passed since the 1991 Gulf War. It is sobering, as well, to consider all that has transpired in Southwest Asia since Operations Desert Shield and Desert Storm. Those undertakings were — for the time — unique in a number of ways. They showed Americans that their military forces had risen from the low ebb of effectiveness seen in the immediate aftermath of the war in Vietnam. 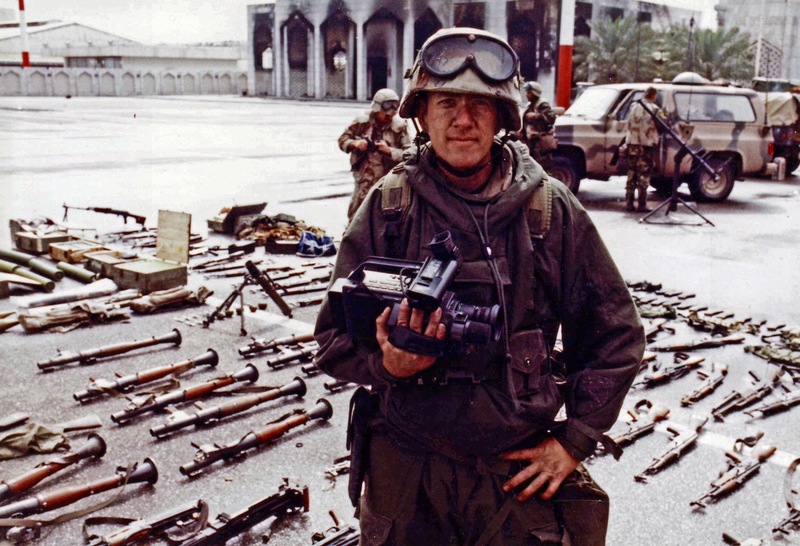 Americans at home felt — thanks to real-time coverage on CNN — that they experienced the conflict in a more first-hand fashion than they had previous wars. It was the first conflict in which Global Positioning Systems played a significant role in allowing ground forces quick, precise navigation over terrain devoid of such features as hills, forests, rivers and lakes. Former Secretary of State Colin Powell, who had been Joint Chiefs chairman at the time, told me that the military had so few GPS systems in supply warehouses that officers were sent to Radio Shack stores across the U. S. — to buy every additional unit they could find. The conflict was sui generis, too, because the diplomatic goals it supported — and the space and time in which it took place — were so limited. 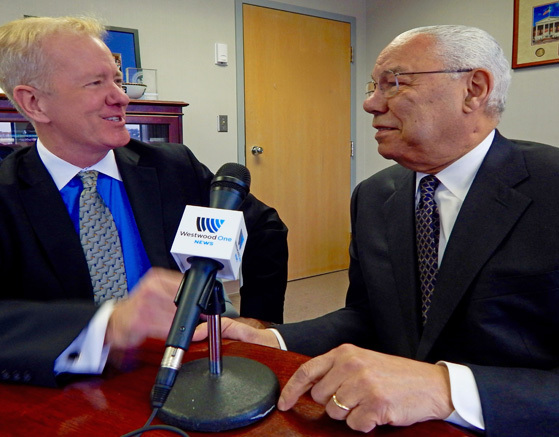 In a series of brief radio reports for Westwood One News, I spoke with General Powell and others for a look back at Gulf War I. Each is no longer than two minutes long. Click below to listen. Are Gulf War Lessons Applicable Today?